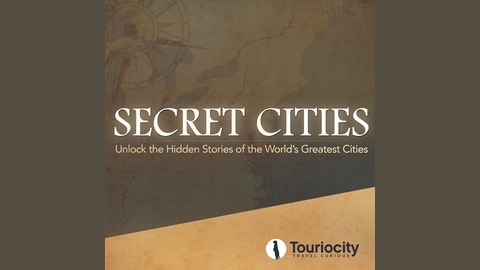 Join Touriocity and your expert city guide Georgia Darell, as we take you off the beaten track to unlock the hidden secrets of the world's greatest cities. 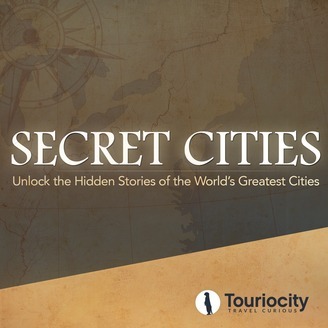 Crack open London's secrets with the fantastic Rob Humphreys - Author of the iconic 'Rough Guide to London' series. Join Georgia Darell as she discusses fantastic day excursions and beautiful, unexplored neighbourhoods with the best-selling author. Get pen and paper ready!